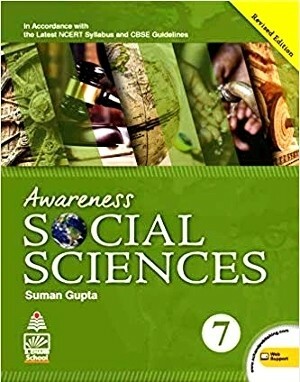 Awareness Social Sciences revised edition for classes 6 to 8 is based on the syllabus as specified by National Council of Educational Research and Training (NCERT). This revised edition has updated content, new features, latest maps and pictures and a completely new layout. 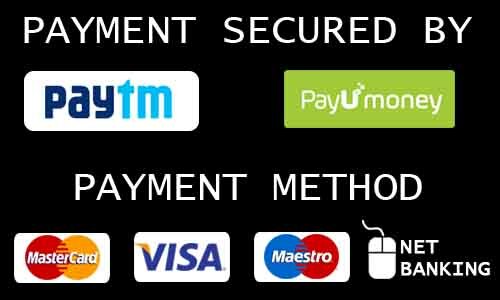 Aside gives extra relevant information which aids understanding and gives context.